How to leverage content using AI to improve sales team performance? Using high value content in sales engagements can position your sale representatives as approachable experts, developing valuable business relationships with customers based on trust and collaboration. Research indicates that 60% of the content created by marketing teams from B2B companies is not being used, leading to valuable resources and investment going to waste. In addition, that content could and should be helping the sales representatives sell more. Isn’t it strange? You have the resource that can help you to grow your business but they’re not being used effectively. 21st century, digital savvy customers are more informed and demanding than ever before. A good sales pitch is not good enough to get clients onboard. Prospects are expecting you to provide value through each and every interaction. It’s not only that you need to convince prospects to buy your product, but to educate on why your product or service is important to them and how it can solve their key problems. 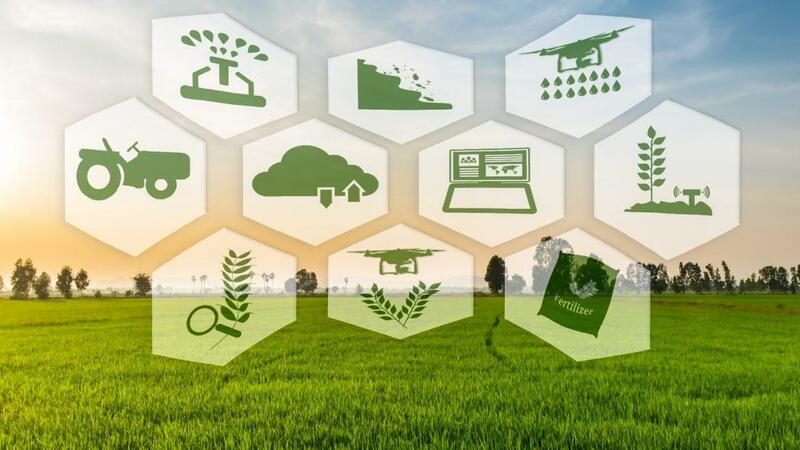 Leading insurance firm Farmers Insurance is taking advantage of the full customer experience by using digital technology to enhance human interactions. This includes understanding where their customers are, what channels they interact on, determining how to improve the customer experience at every point of engagement and delivering relevant content in all customer journeys. This helps advisors free up time from basic activities to focus on more meaningful client engagement activities and close more sales. Research has shown that when sales and marketing teams are in sync in terms of understanding customer behavior and delivering highly relevant content experiences on each level of customer journeys, companies can improve close rates by 67% and get 209% more value from marketing. It’s no longer enough to just create great content and put it out there – it needs to relate back to a larger sales strategy and produce valuable customer data that both teams can put to good use. Sales representatives spend 15% of their time leaving voicemails and only 20% of such vmails are listened to. This means 80% of this sales outreach efforts is wasted. That leads Insurance firms to think about sales enablement programs that can help them keep their marketing and sales teams in sync with automated processed in real time. 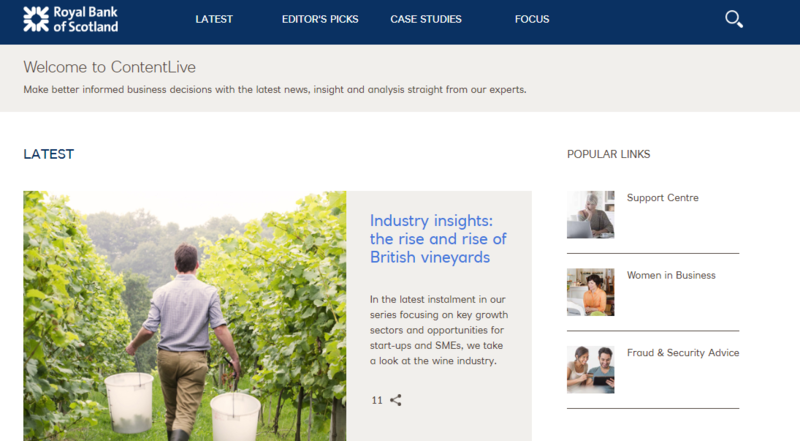 RBS Group’s ContentLive is a content solution that demonstrates how having access to the right content at right time can be empowering when developing human-to-human relationships.This platform has a variety of informational & marketing content ranging from all kinds of finance, lifestyle and cyber-security topics specially designed for frontline staff of the bank to help them have more relevant conversations with their customers. The result is that 84% of frontline bank users said that ContentLive has helped them have more meaningful conversations with existing or prospective customers. An April 2017 Accenture survey found that 79% of insurance executives believe that: “…AI will revolutionize the way insurers gain information from and interact with their customers in the next three years with insurers investing in AI to empower agents, brokers and employees to enhance the customer experience with automated tailored content and offerings. And customers are also ready to interact with automated insurance advice. A recent survey found that most customers don’t have an issue with interacting with a bot; 74% of consumers would be happy to get computer-generated insurance advice. Meantime, a Morgan Stanley-BCG survey found that more than 50% of insurance consumers said they would be willing to switch insurers in order to have a better online or self-service interaction. This indicates that delivering highly relevant content and advice to customers is a key need for insurance brands. So using AI and machine learning Insurance firms can improve sales teams performance by automating key activities, saving time and helping sales people focus on closing more deals. 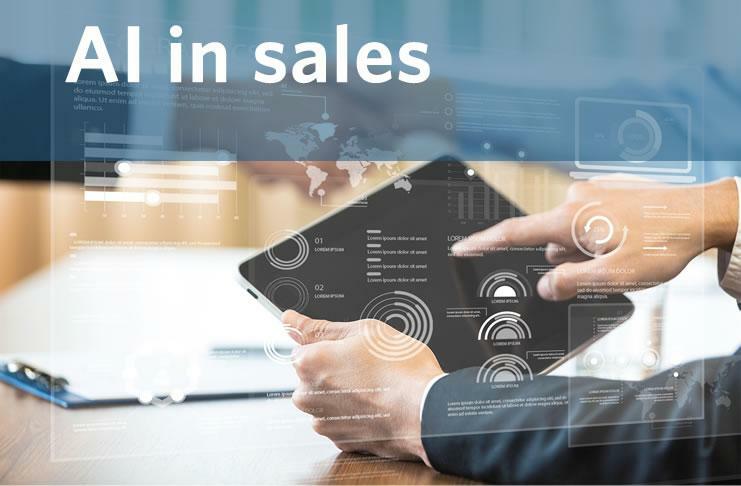 According to Gartner, a successful sales enablement program provides sales teams with the highly relevant and tailored material and processes that support a knowledge-based approach to sales. This can range from content, to training and educational resources, to the use of technologies to help empower the sales force to close more deals and build reliable relationship with customers. Knexus is an AI decision making engine that delivers highly relevant content into customer experiences at scale and speed. It matches content (marketing, social & product) with customer data in real time and automatically delivers into owned digital channels and sales teams to increase conversion, loyalty and sales.